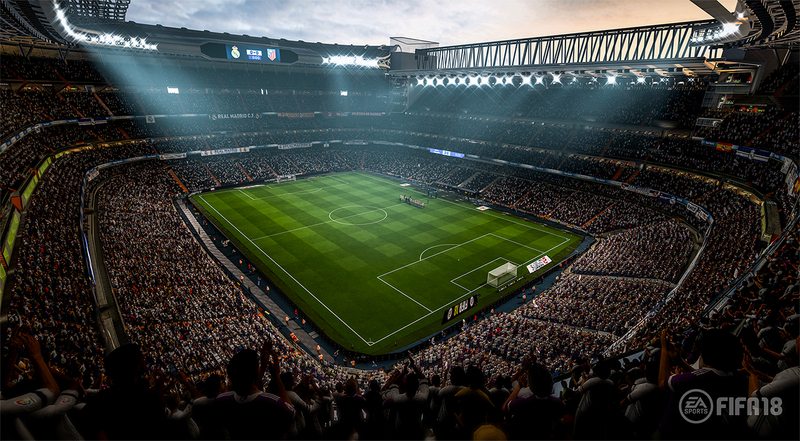 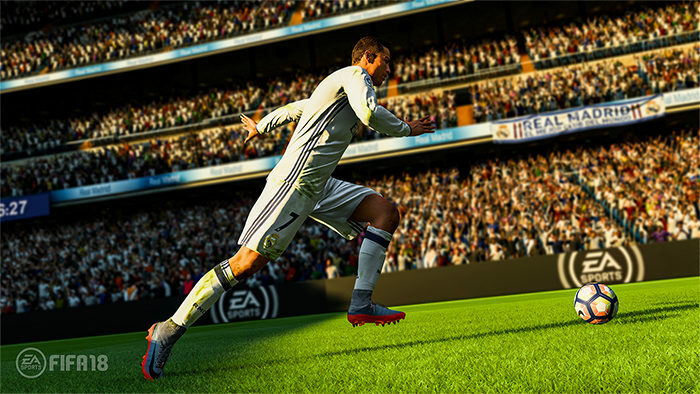 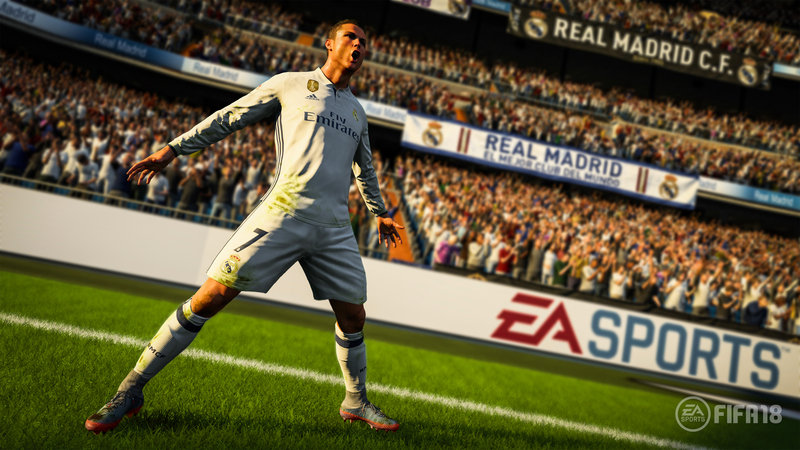 FIFA 18 wallpapers for 4K, 1080p HD and 720p HD resolutions and are best suited for Desktops, android phones, tablets, ps4 wallpapers, wide-screen displays, laptops, iPad and iPhone/iPod Touch. 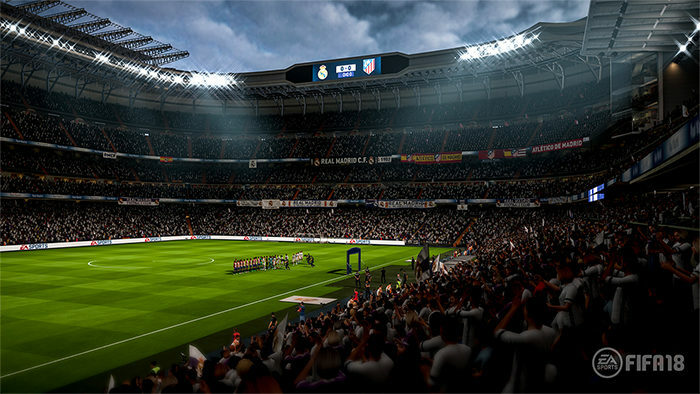 This popular football title continues to flourish each year with brand new installments that tweaks both gameplay mechanics and game modes. If you’re a fan of football, or soccer depending on your location within the world then its likely you already have FIFA 18 in your collection.